Although he is considerably better known and respected today than he was in his lifetime pianist, Herbie Nichols and his spectacularly original music remains relatively obscure. This will remain one of the damning conundrums of our time despite the fact—for instance—that his music is infinitely more widely accessible than, say, the music of Cecil Taylor. Therefore an event such as Mark Miller’s book, Herbie Nichols: A Jazzist’s Life is more than celebratory, it is downright courageous. After all, it is a book about one of musical art’s most self-effacing and tragic figures. 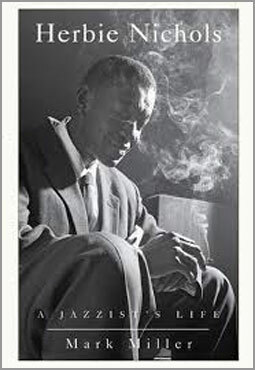 Herbie Nichols’ life is perhaps even more tragic than Charlie Parker’s or Clifford Brown’s. 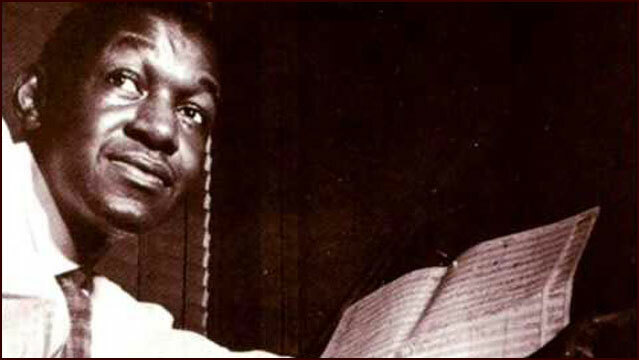 Both died young, but not only did Nichols die young, his unappreciated career spanned just twelve years between 1946 and 1958, leading just four dates—three for Blue Note and one for Bethlehem. Many musicians and writers have tried to give Nichols his due—from critics such as Martin Williams and Nat Hentoff, and more importantly musicians such as Roswell Rudd and Steve Lacy, Buell Neidlinger and Misha Mengelberg. The latter four went to considerable effort to keep his unique musical legacy alive and they were perhaps only marginally more successful than Nichols himself. Mark Miller’s book will certainly go a long way in righting the wrongs that have stacked up against Nichols and it succeeds in doing so on several levels. Firstly, Miller has gone to great lengths to research his subject thoroughly. Herbie Nichols is not an easy subject to research despite the fact that he was an articulate writer, who contributed a regular column in The Music Dial, Rhythm and occasionally in other publications, among them Amsterdam News. He even wrote liner notes to his first record as leader, Herbie Nichols Trio (Blue Note, 1956). There are also some liner notes and sparsely published articles about the pianist in magazines such as Metronome, Coda, Cadence and Down Beat. Miller uses these sparse sources not only to provide a chronology of Nichols’s life, but also to make sense of the apathy in musical circles towards him. The fact that he was no showman and cared little for publicity emerges strongly from Miller’s analysis. Secondly Miller’s work goes a long way in distancing Herbie Nichols from Thelonious Monk musically. Both men were contemporaries, and just as many have attempted to draw a straight line between Cecil Taylor and say Don Pullen, many critics have obscured facts and called Nichols a disciple of Monk. Miller clearly establishes that Nichols emerged from a much wider pool that included African-American sources and modern European music as well. Monk’s remained the tradition that swirled with the stride pianists and Ellington and then shot off on a tangent all his own. 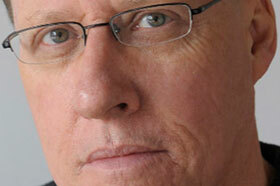 Nichols’ music is also a rich source of melodic and harmonic invention. And Nichols also wrote music with the most melodic and detailed bass lines. And here he was a singular musician, even compared to Monk. Miller’s work recognizes this too. This is a major work about a major musician whose time music surely come now that, it is sincerely hoped, Mark Miller’s eminently accessible book will make Herbie Nichols’ eminently accessible music to a wider and more appreciative audience in the world of music.